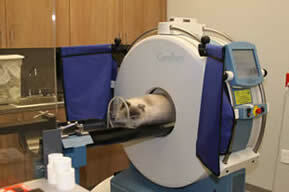 Our new in-house 8-slice helical CT, the same type of CT found in many human hospital ERs. 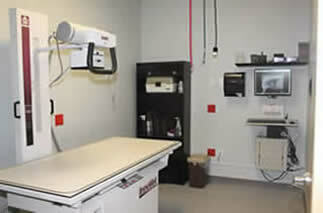 Our CT is so fast, most studies can be performed only with sedation. 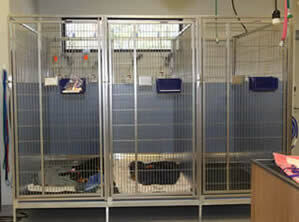 Very sick cats may not need sedation at all. 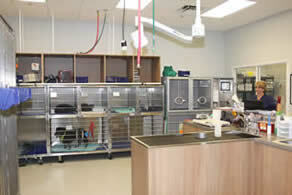 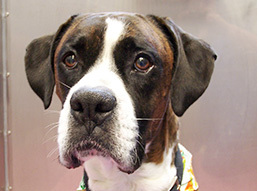 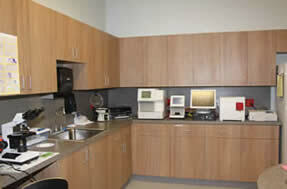 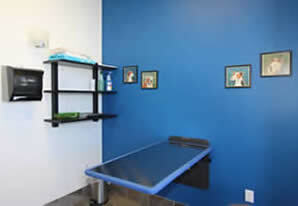 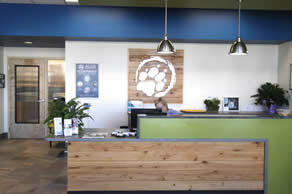 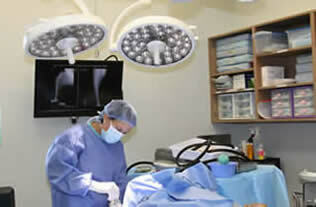 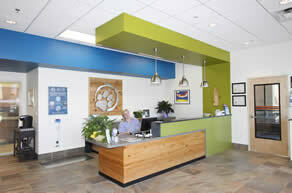 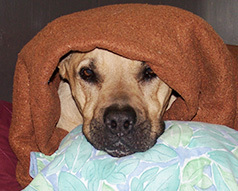 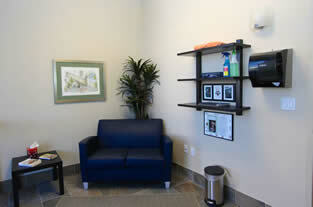 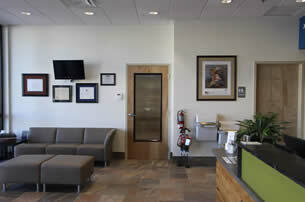 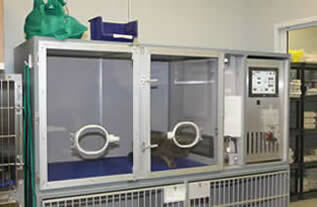 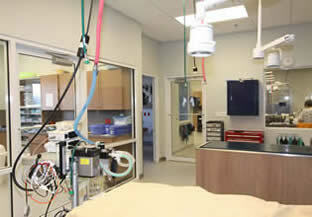 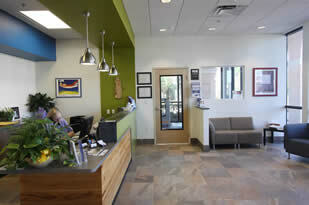 Induction area - an experienced technician is assigned to monitor your pet's anesthetic. 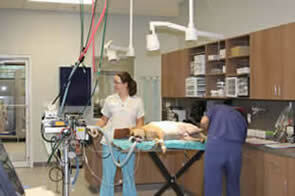 We have multiple monitors connected to your pet, just like in a human hospital. 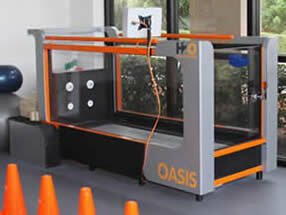 Underwater treadmill in the rehabilitation room is invaluable for both orthopedic and neurologic patients as well as conditioning and weight loss.